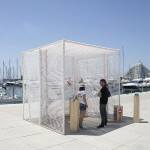 Découvrez les 10 installations qui prendront place dans les cours des hôtels particuliers de Montpellier. 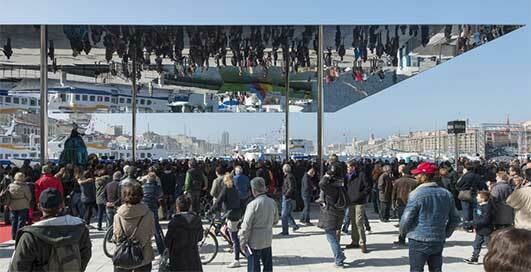 Discover the 10 installations that will take place in historical courtyards of Montpellier. 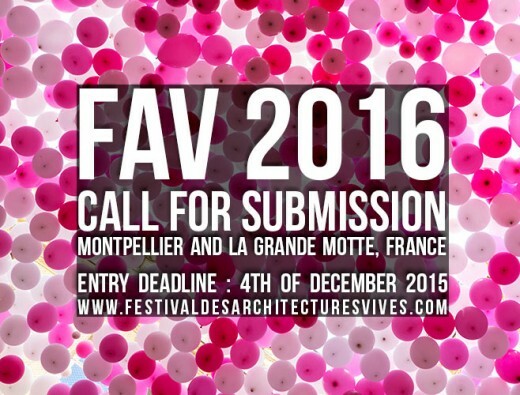 You still have one week left to send your application to the 12th edition of the Festival des Architectures Vives. It is possible to apply alone or as a team. 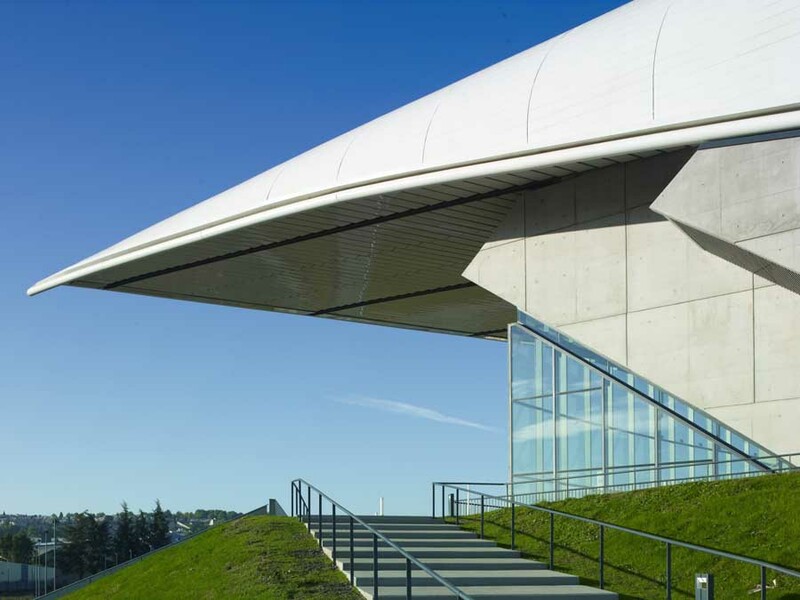 Teams may consist of architects only or be multidisciplinary with at least one architect. 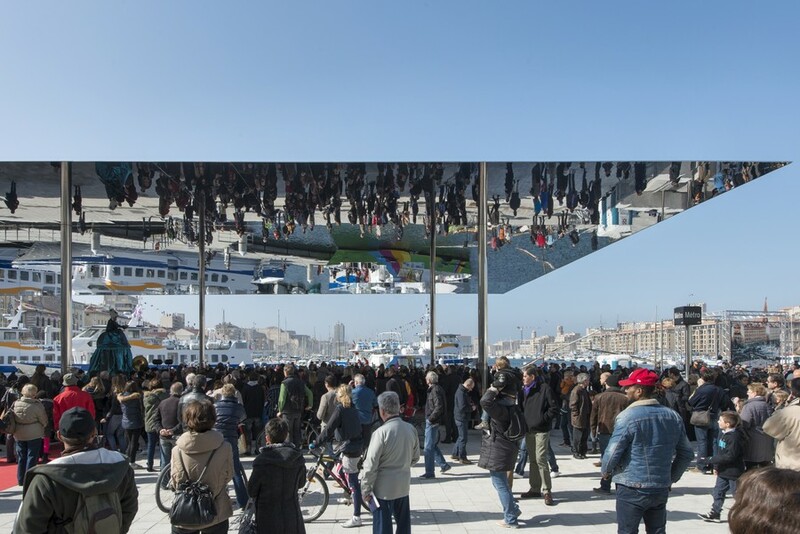 For the 12th edition, the Festival des Architectures Vives in Montpellier will take place from 13 to 18 june 2017 and the 5th edition of the festival in La Grande Motte will take place from 17 to 25 june 2017. The festival thematic is Emotion. 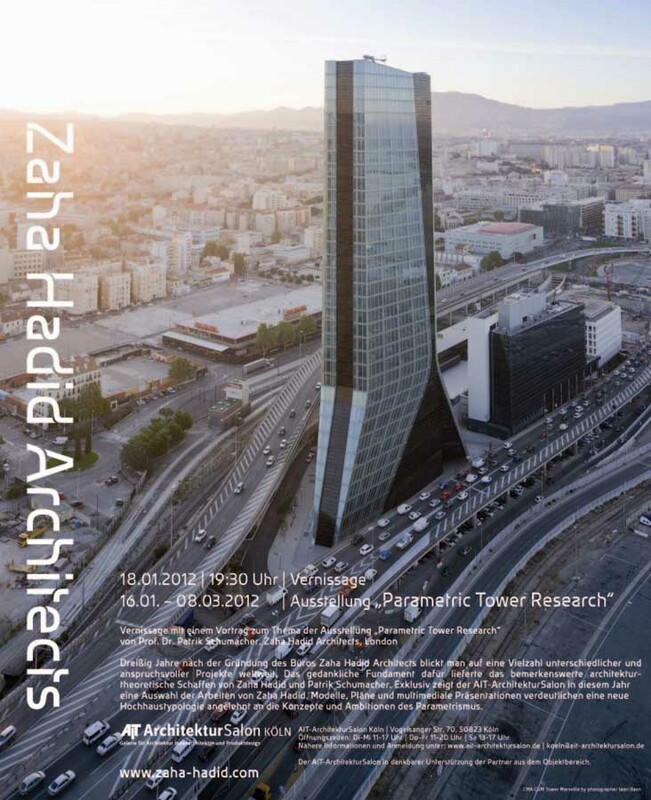 If you are an architect or you know people who might be interested, did not hesitate to share the information. In less than a month we will close the call for submission and the jury will select the 18 young architects that will take part into the FAV 2016. Will you be one of them? In 2015 the Festival was visited by not less than 15 000 visitors and was committed to raising awareness in schools with 31 kindergarten and primary classes that took part in this new program in the 2015 edition. 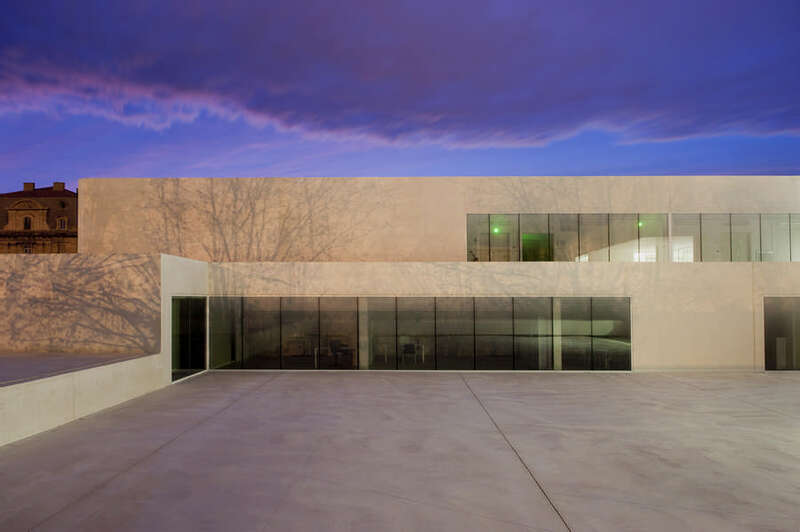 For the 11th edition the Festival des Architectures Vives will take place from June 15th to 19th 2016 in Montpellier, and the FAV La Grande Motte from June 18th to 26th 2016. Innovate is the theme for this year’s edition. Still, the FAV will continue its work to raise the general public’s awareness to architecture, to highlight the young architects generation and make people discover unexpected hidden places of a colorful urban heritage. Like every year, the FAV will offer to the visitors a path, a kind of architectural discovery. 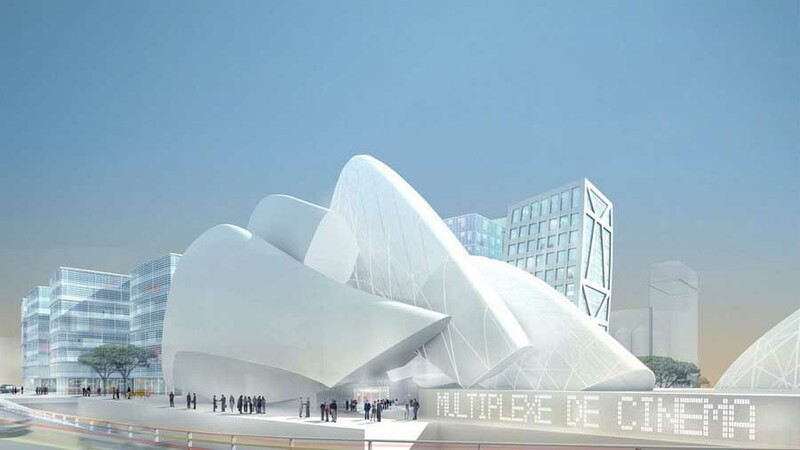 In Montpellier, it will take place in the town center ‘s private hostels, while in La Grande Motte it will invest the public space of the seaside town with the Jean Balladur’s specific architecture. The deadline to submit your application is fixed on Friday, December the 4th of 2015. 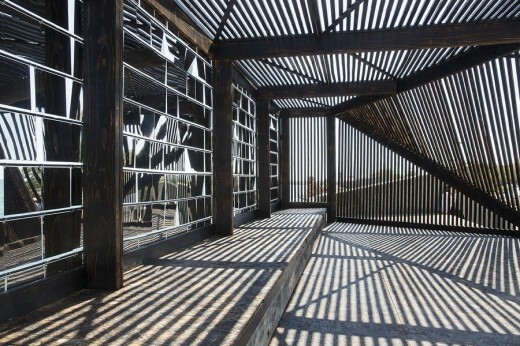 To learn more about the Festival des Architectures Vives or to rediscover the previous editions go visit the website.